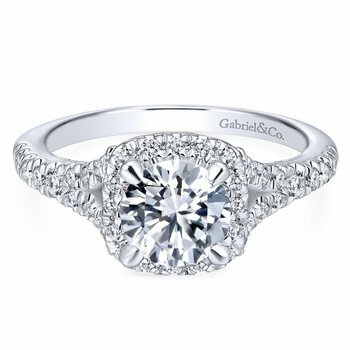 Gabriel & Co. knows that underlying every piece of significant jewelry is emotion. A necklace, a bracelet, a ring – these are not things. 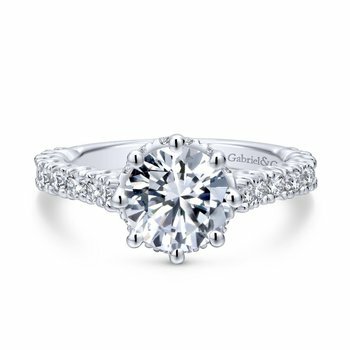 They are symbols of value, of relationships, of unforgettable moments, of love. They are the emblems of the women who wear them. 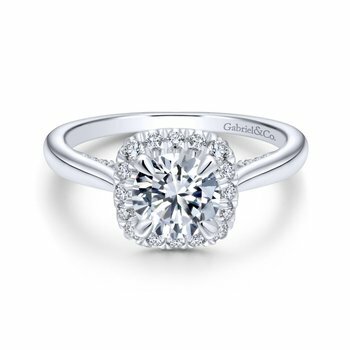 The Gabriel philosophy brings beauty, style, and elegance to each signature piece by pairing spirited designs with exquisite craftsmanship. 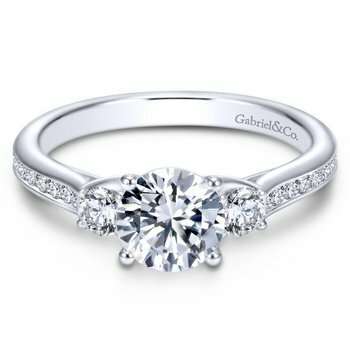 Gabriel & Co. knows that jewelry is not about the objects, but about the women they adorn. 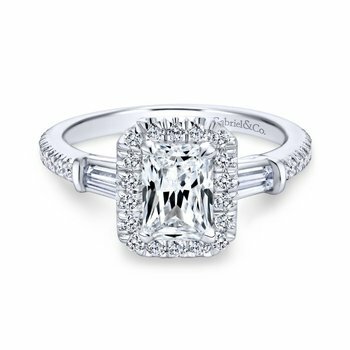 They are the crafted expressions of each woman’s personal style. 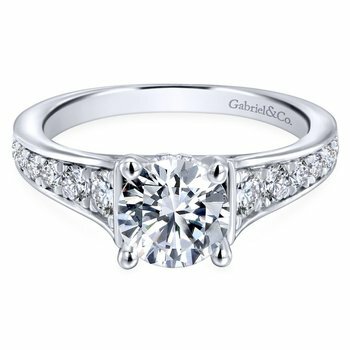 Whether purchased for herself or bestowed from a loved one, Gabriel jewelry enhances the beauty of every woman. 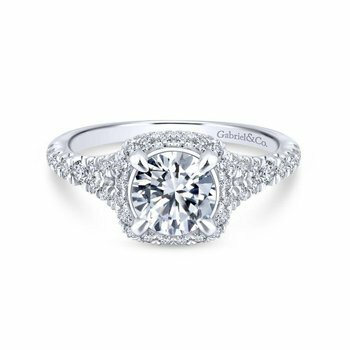 The distinctive Gabriel & Co. collections embody the many dimensions of women. 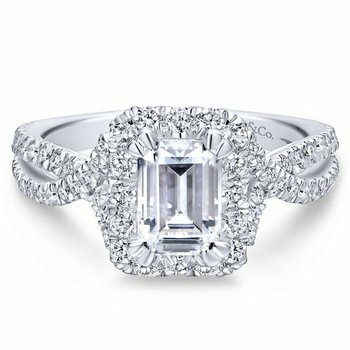 Whether it’s a girl’s first gift of jewelry, a young woman’s expression of independence and style, or an accomplished woman’s deserving symbol of her success. 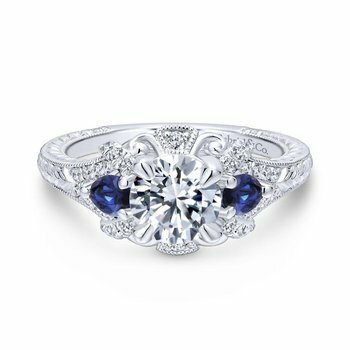 Each piece celebrates the beauty of a woman at a milestone in her life. 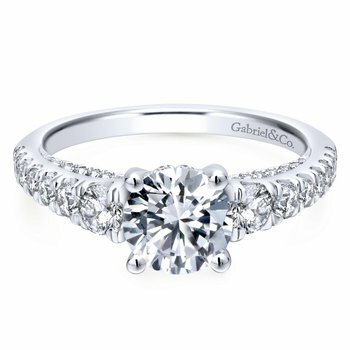 The Gabriel Brothers are passionate artisans motivated by celebrating every stage of life with beautiful jewelry. The Gabriel Brothers understand humanity. They love and celebrate life’s relationships. They value beauty. 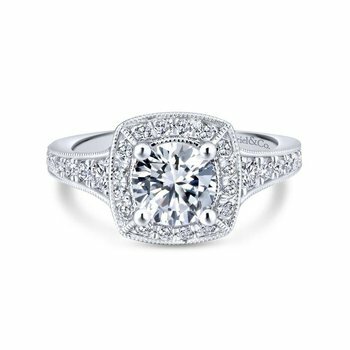 Each piece of jewelry is handcrafted with care, delicate detail, unique design, and passion. 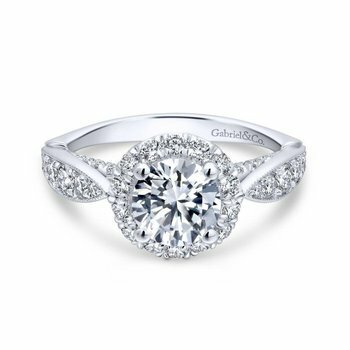 The Gabriel & Co. collections of exquisitely crafted jewelry are inspired by loving life.